Download now the new ARIA line collection! Download now the Autumn collection catalogue! Download now the 2018 Christmas catalogue! Download now the 2018 Halloween catalogue! Download now the new 2018 Pet beds Collection! Download now the Matatabi catalogue - natural cat toys! Download now the new Fuxtreme toys catalogue! Download now the 2018 Easy Travel catalogue! Download now the harness, collars and leash catalogue! Télécharger le nouveau catalogue Baby and sweets latex jouets! Télécharger le nouveau catalogue Manteaux Ferribiella 2018/2019! Télécharger le nouveau catalogue Ferribiella 2018! 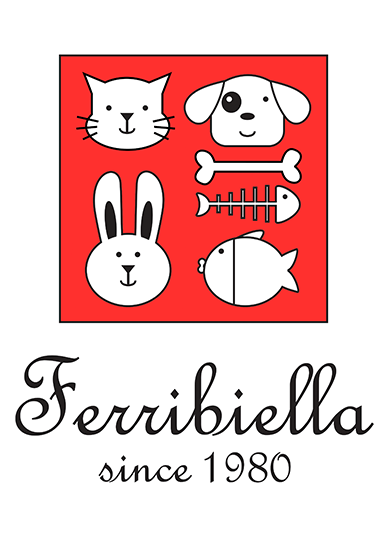 Télécharger le réactualisation du catalogue Ferribiella 2018!